Dear Bro Sis...Normally, manufacturers are responsible for custom bike frames and all specs at the request of customers, but some of them are able to handle small editions limited as in the case of BlackTrack Motors. 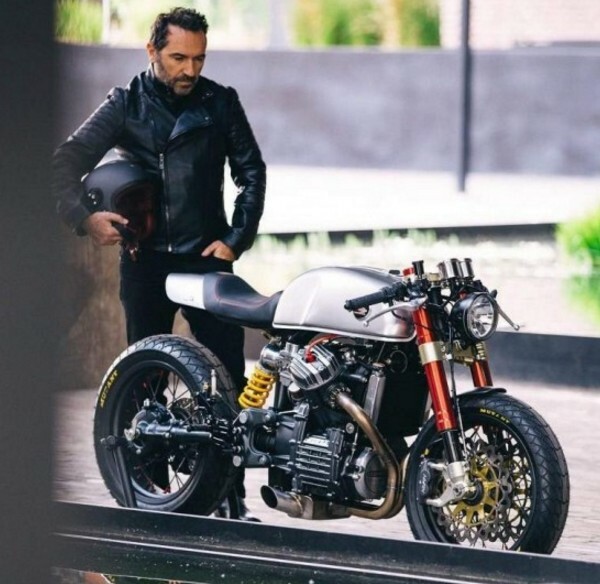 This small business, founded by Sacha Lakic, decided to launch the BT – 01 Blacktrack, which takes a base 500 80 Honda CX. This is a limited edition of only 25 units, including 20 of the version BT – 01s for 35,000 euros and 5 are the most prestacional BT – 01R by the “modest” amount of 55,000 euros. Both are based on the original engine, conveniently optimised for configure this futuristic retro cafe racer. In the ‘R’ version, they have also revised the crankshaft, connecting rods and pistons to get all the juice, including parts in titanium in the process and two 39 mm Carburetors Mikuni. At the height of the preparation. Both versions also include Öhlins suspension on both axles, although in most race forks is the FGRT of gold 43 mm and the upper end TTX36 shock. Also there is a peak in the brakes, Nissan launched in the ‘ will and Brembo in the ‘R ‘. The BT – 01R design also wins the deposit Pollock trimmed in carbon fiber to reduce the weight if possible. There are radial tires 17 inch with tyres Dunlop Sportmax Mutant, specifically with red stitching individual seat design located 760 mm above the floor, exclusive training from the escape shaft or box 5 speeds; in accordance with the elements of the bike of origin. 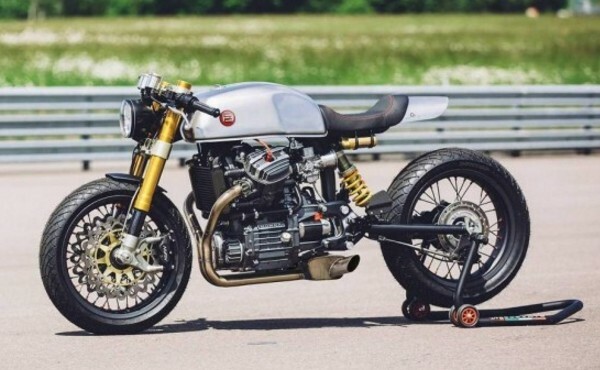 In any case, BlackTrack Motors work is remarkable and enjoyed have opted for this project instead of a unit, which is the case of this model have been left alone.